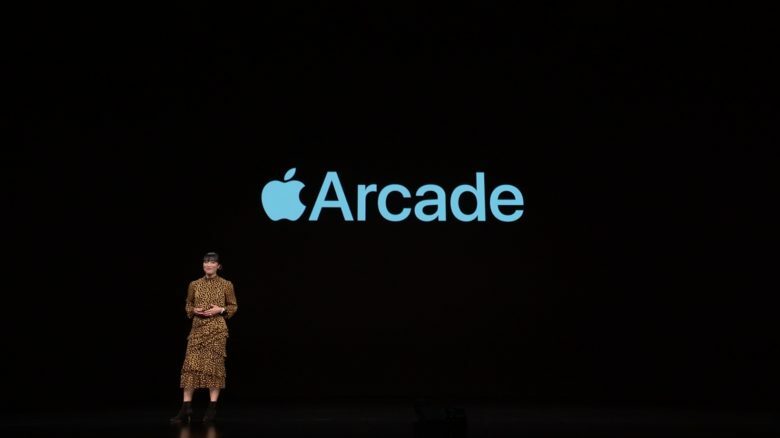 Apple Arcade has plenty of promise -- but poses some big challenges, too. 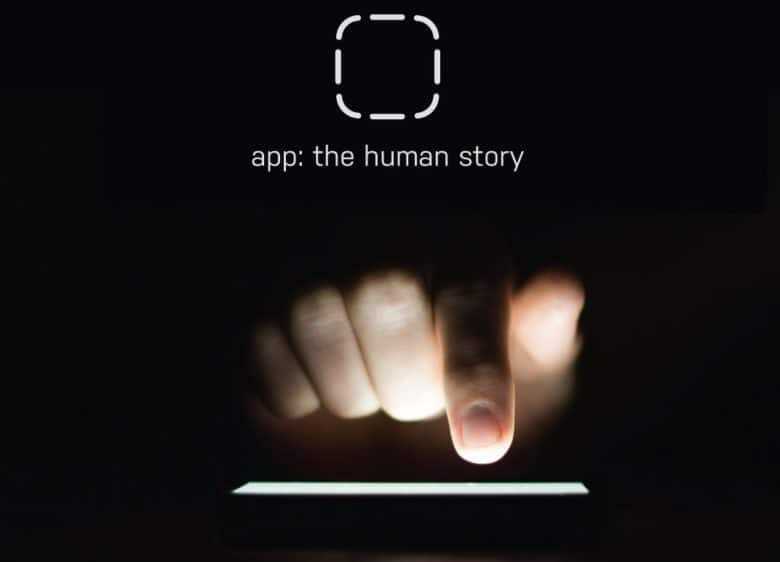 Will Apple Arcade turn out to be the game changer that developers are hoping for? According to a new report… maybe. Speaking to a slew of developers, a news report found that many are cautiously optimistic about what Apple Arcade could mean. In particular, it could help break the stronghold of freemium titles in the App Store. But there are still potential challenges. Attention, devs: If you haven't localized your apps, you're missing out. This post is brought to you by MacPaw, maker of Mac app subscription service Setapp. 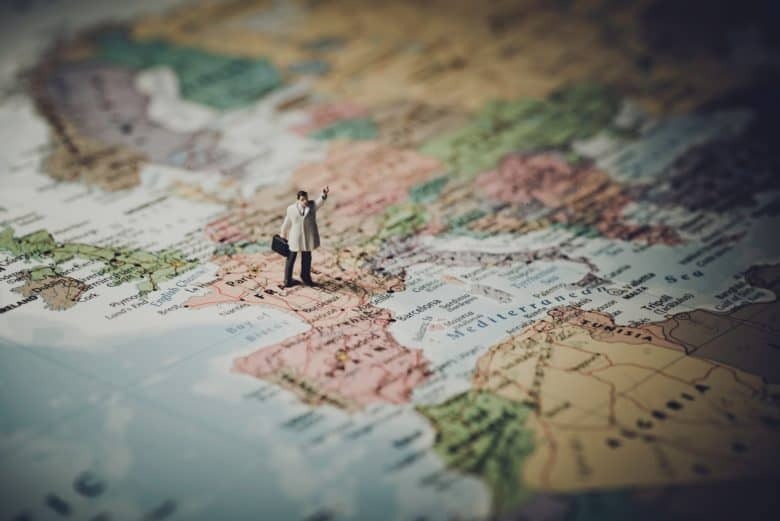 One of the amazing benefits of selling software on the internet is that you can reach customers from all over the world. So why would you cut out a huge potential market just by assuming everyone who wants to use your product speaks English? 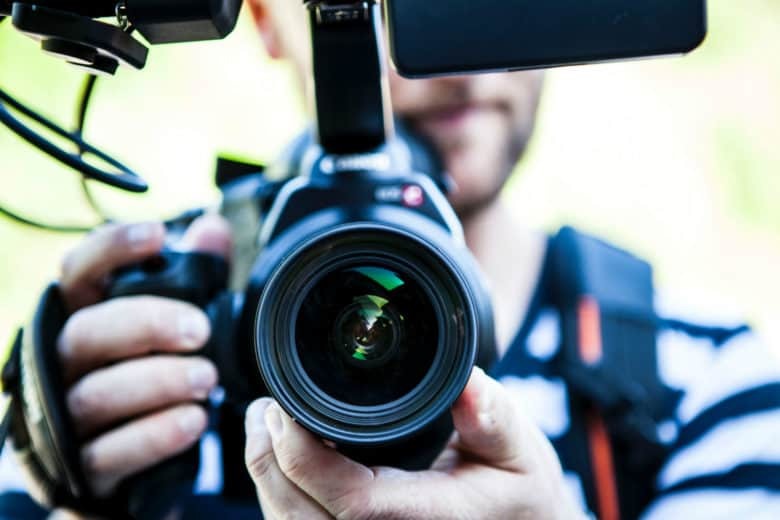 In fact, ignoring other markets can be one of the biggest marketing oversights software companies make. 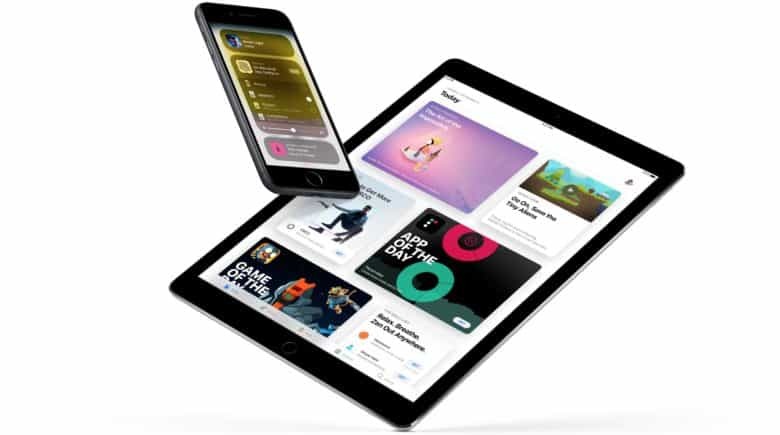 Apple is adding another big tool for developers to its arsenal thanks to the acquisition of Vancouver-based startup Buddybuild. The small 40-person company created a mobile iteration platform that allows devs to streamline their workflow and push app updates out through GitHub, GitLab and the like. Now Apple plans to take those tools and integrate them natively into Xcode. 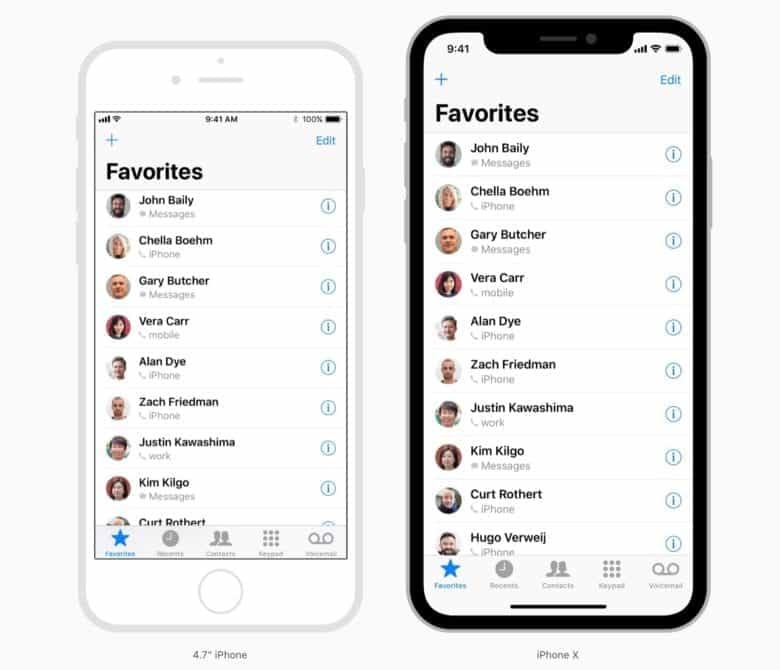 Apple has updated it's Human Interface guidelines for the new iPhone X.
Apple has updated its WWDC app and online iOS Human Interface Guidelines to help developers create software for the new jumbo-screen iPhone X. It has also added updates for the new Apple Watch and AppleTV. 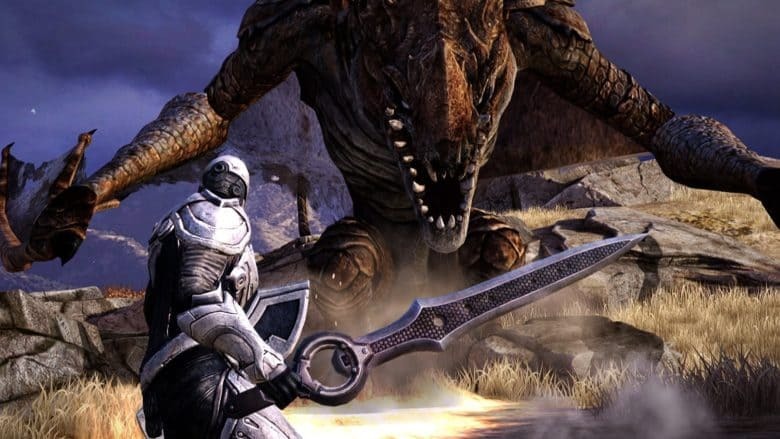 The Infinity Blade franchise was a big hit for Epic Games. App stores that take a 30 percent chunk of developers’ earnings are parasites, according to Tim Sweeney, CEO of Epic Games. 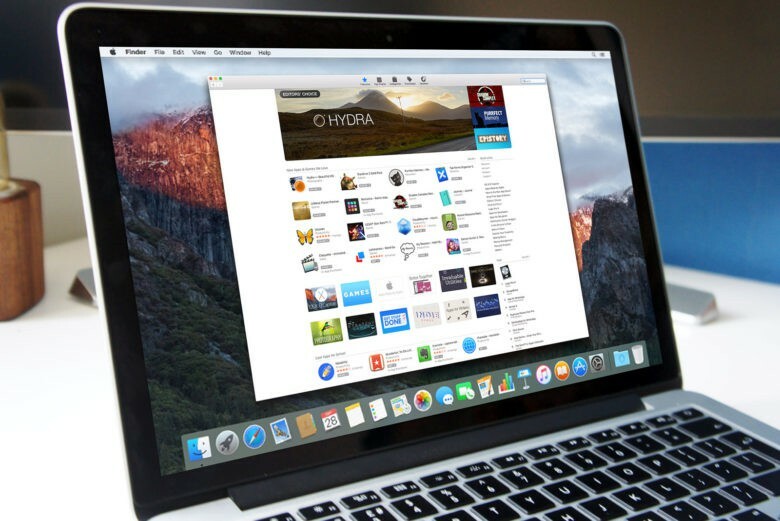 For users, the Mac App Store makes finding, purchasing, and downloading new software a breeze. But is the experience as enjoyable for the developers behind that software? 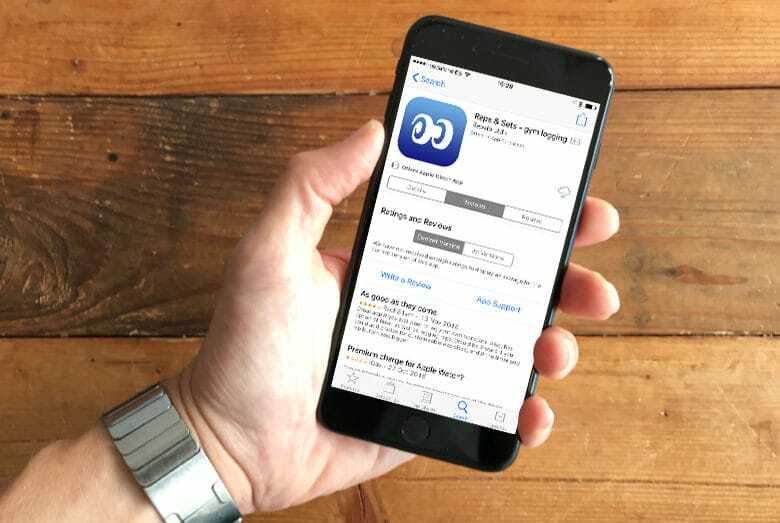 Setapp surveyed over 700 macOS developers to find out what they really think of Apple’s marketplace. 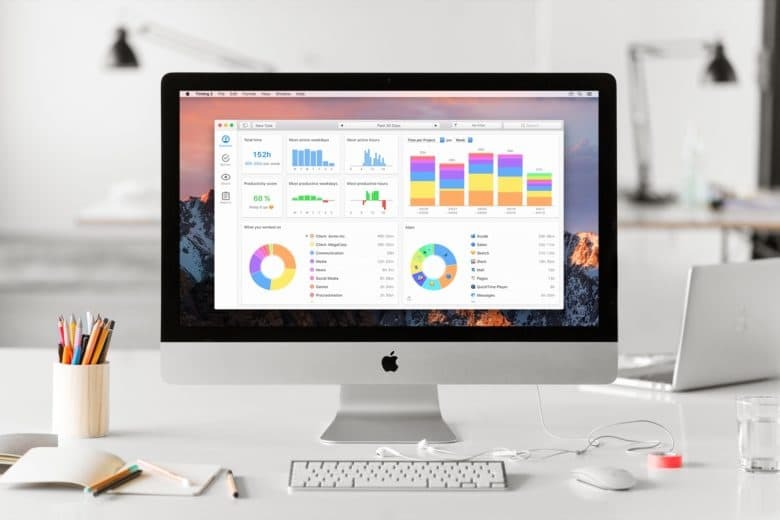 The results give us an interesting insight into the challenges they face when choosing the Mac App Store, whether life is better without it, and how Apple has improved. App Store reviews can make or break an app. Soon, developers will get a chance to answer their critics. I’m not so thin-skinned that I can’t handle the occasional criticism. But there’s something about App Store reviews that really bugs me. Like most indie developers, I put blood, sweat and tears into my app, Reps & Sets, which I develop with my partner. It’s our baby, and we love and cherish it. So when some random dude posts an inaccurate one-star review, I’ll be honest: It hurts. That’s why I’m so excited that Apple will be giving developers the chance to reply to reviews in iOS 10.3.